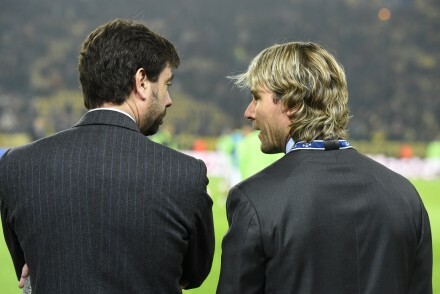 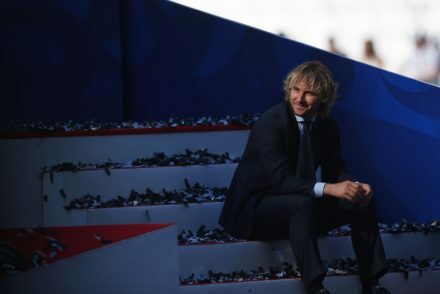 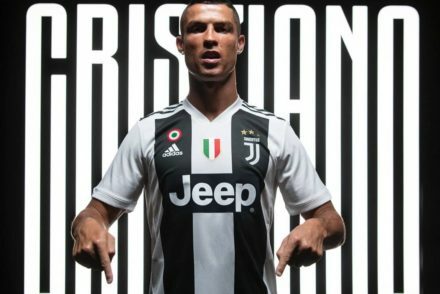 Juventus vice-President Pavel Nedved insists he is not leaving the club any time soon and that signing Cristiano Ronaldo was made easier because the Portuguese forward wanted to join the Bianconeri. 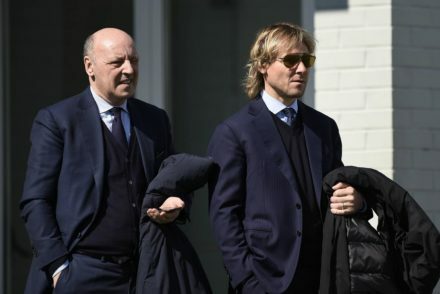 Despite the sale of Gonzalo Higuain and the arrival of Leonardo Bonucci, Pavel Nedved insists Juve’s transfer activity is not complete. 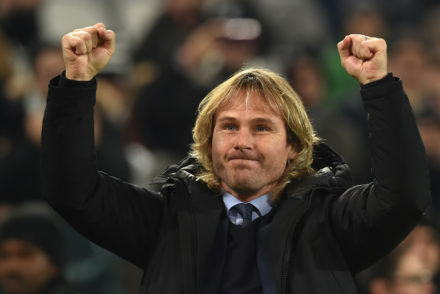 Pavel Nedved says Patrik Schick reminds him of Zlatan Ibrahimovic when he first came to Juventus and confirms a potential transfer for the youngster is yet to take place. 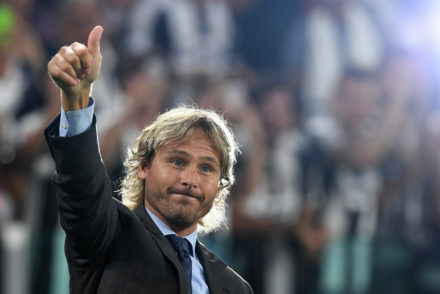 Juventus legend Pavel Nedved wants to Gigi Buffon to play until he’s 50 and explains the biggest disappointments in his playing career.